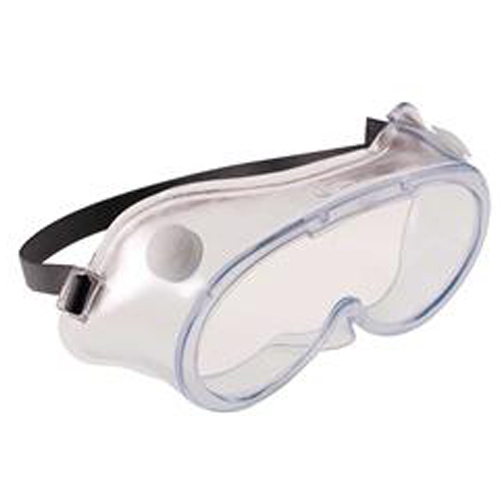 This lightweight compact goggle offers a larger internal area for improved vision and protects against liquid, dust and molten metal. The frame features indirect ventilation through integral ports in the body. IDV/AM Lens: Clear anti-mist Polycarbonate.